We love to hear directly from our clients and will work with you to brainstorm ideas, themes and concepts for your event. 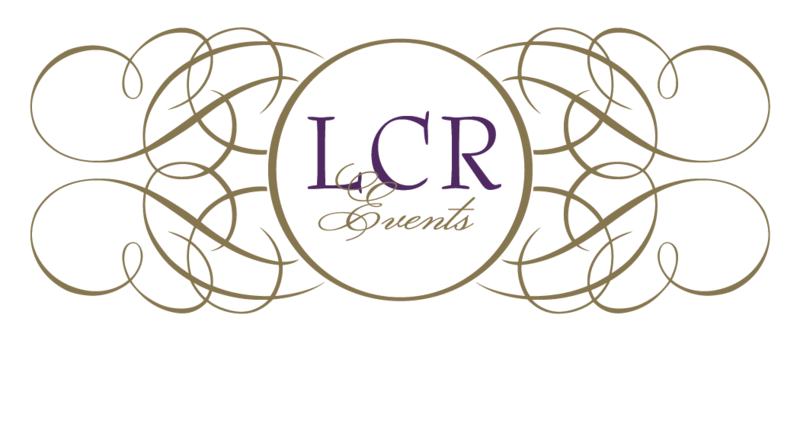 As a first step, we will set up a complimentary consultation with you to discuss your event needs and expectations. Small or large, we will work within your budget to provide an exceptionally planned and executed event. With experience in a multitude of premier event spaces in the New York Metro area, we will locate the perfect venue for your special event, book it and manage the on-going correspondence with venue personnel. Whether it is a caterer, florist, musician, entertainer, photographer, videographer, printer, cake designer, or even something a bit out of the ordinary, we will draw from our directory of trusted vendors to ensure that your event is everything you dreamed it would be—and more! Once your vendors are chosen, leave the booking and correspondence to us! Our staff of event professionals will be on site throughout your entire event to ensure that every last detail is executed perfectly.